Have you ever fancied being part of a carnival celebration and learning the ropes? 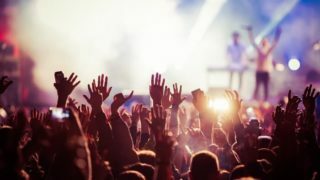 Now’s your chance as ArtReach are after members of the public to get involved in Leicester’s Festival of Rugby celebrations and take part in their Night of Festivals’ spectacular carnival performances. 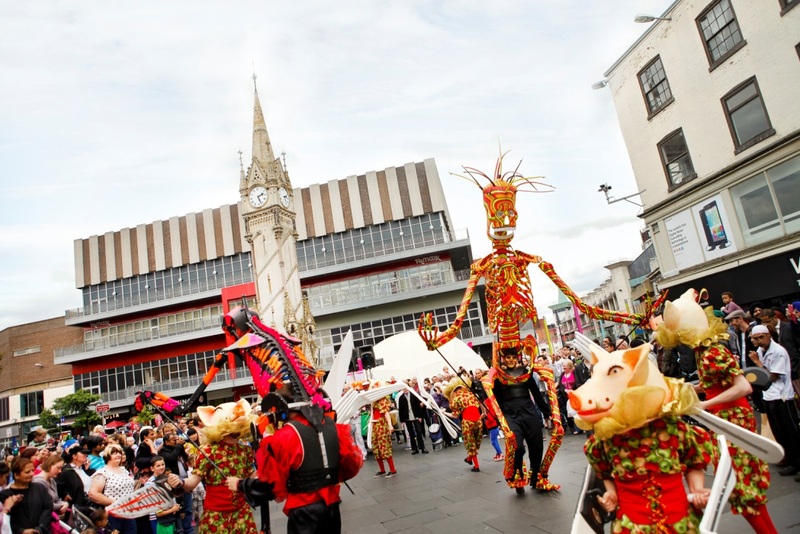 Leicester city centre will come alive from 2-4 October with live music, visual arts, street theatre, samba and exciting carnival activity, with Night of Festivals Special Edition putting on a spectacular range of live events. These will include carnival performances that will run from 11am – 5pm on Saturday 3 and Sunday 4 October. Now community participants are being given the opportunity to get involved as ArtReach require 70 individuals aged 7 and up to join in their stunning carnival celebrations. Participants will be taught a range of performance skills, which they’ll then put to use for the carnival itself. The carnival’s theme will see costume designs influenced by George Orwell’s Animal Farm and Mexican Day of the Dead celebrations. 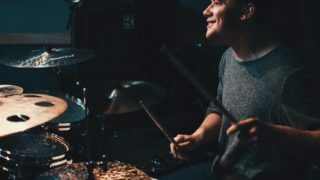 Participants will be required to attend two rehearsal sessions in Leicester in September (each session will be a maximum of three hours) and then to be available on 3 and 4 October to be part of the team delivering the event. Those wishing to register their interest should contact Helen on 0116 261 6882 or email [email protected]. More information on Night of Festivals Special Edition can be found at www.nightoffestivals.com.